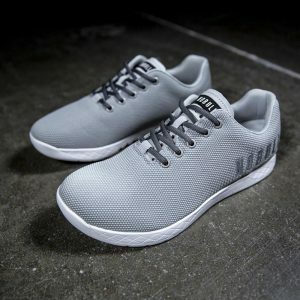 Are you looking for a top-quality workout shoe that’s ideal for CrossFit workouts? 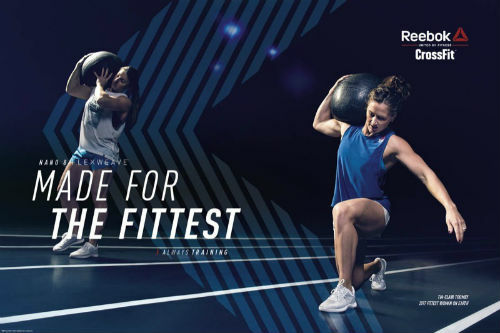 Then you’ll need to consider the Reebok CrossFit Lite Lo training shoes. Read our buying guide packed with information to help you decide if they’re right for you. 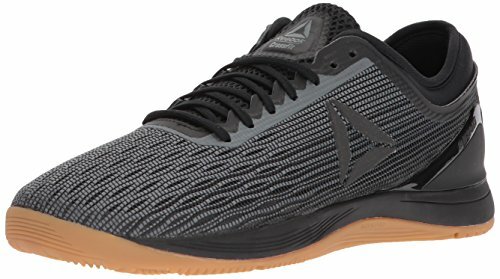 This popular shoe from Reebok is one of the best Crossfit shoes for weightlifting. People that use them seem to love the minimal heel to toe drop, wide toe box and excellent grip on the bottom. In short, they offer an extremely stable platform from which to lift weights. 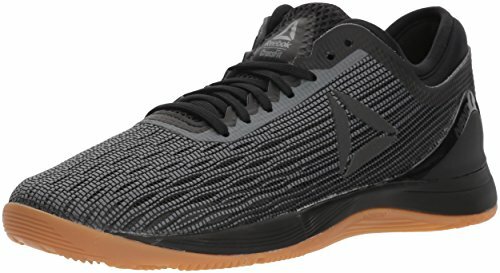 They’re much cheaper than many of the more extreme weightlifting shoes, and are also cheaper than the other CrossFit shoes from Reebok such as the CrossFit Nano 7.0 or the CrossFit Nano Pump. 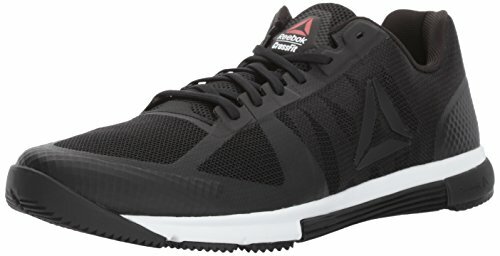 This makes the Reebok CrossFit Lite Lo Training Shoe an excellent pick for those days in the gym when you’re focused solely on weightlifting and want to save wear and tear on your more expensive cross-training shoes. The special feature of this CrossFit lifting shoe is how flat it is. The best weightlifting shoes have no heel to toe drop, and this one if no exception. At the other end of the spectrum are running shoes, which can have up to 10mm of heel to toe drop. Perfect for running, but not for lifting. 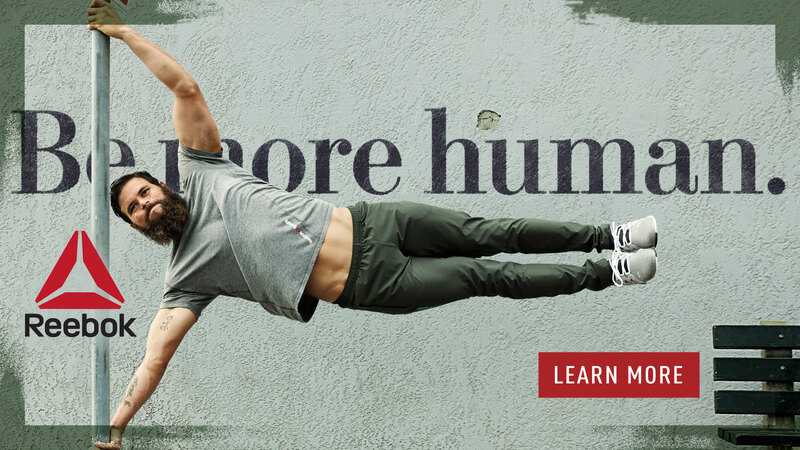 These shoes also offer minimal arch support, which really isn’t necessary when lifting weights. The outsole is sticky rubber and will grip the floor easily. In short, these shoes are made for lifting. 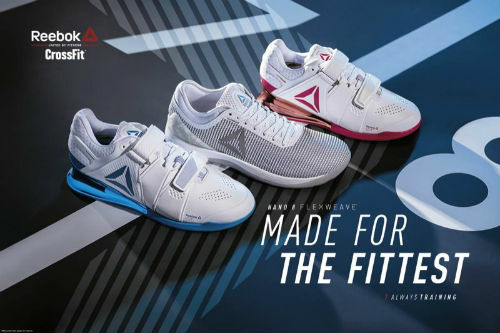 The last thing you need to worry about when lifting some heavy weights are your feet and these shoes from Reebok will help you achieve that with ease! One thing that should be noted about these shoes is that they’re not great for running. Even a short jog on the treadmill before your weight workout, or a few sprints during a CrossFit workout will be very uncomfortable. 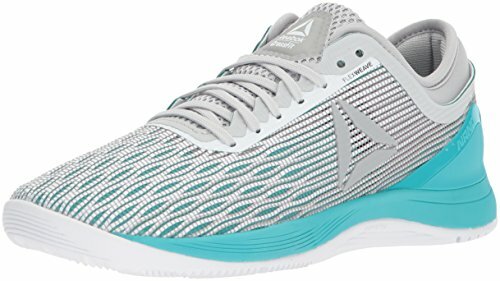 The lack of arch support and minimal heel to toe drop means that these shoes are only meant for lifting, or casual walks around town. 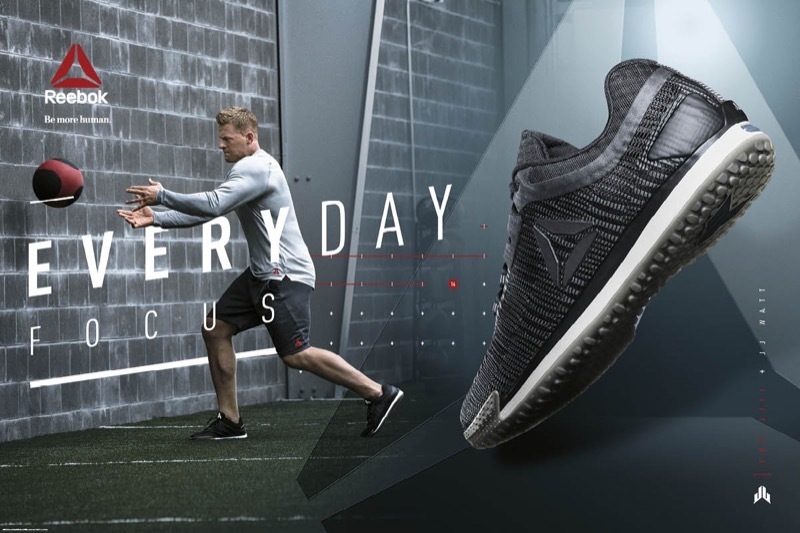 If you’re looking for a shoe that will help you lift some serious weight during your workout, the Reebok Men’s CrossFit Lite Lo TR Training Shoe might well be the one for you. It’s a shoe built for lifting and we love the serious grip, as well as stylish looks that this one offers. 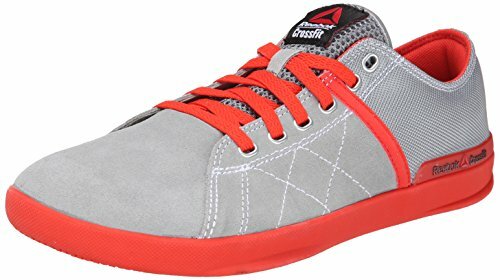 It’s also a very economical choice and cheaper than other dedicated weightlifting shoes, as well as other CrossFit shoes. That makes them a win in our books! What about the Hi-Top Version? 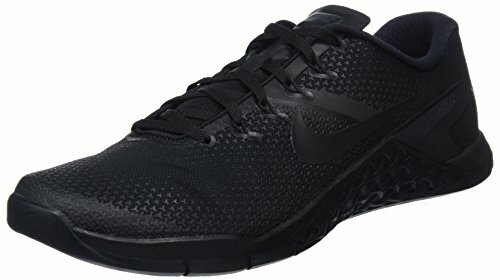 We’ve reviewed the low-cut version of this stylish workout shoe here. 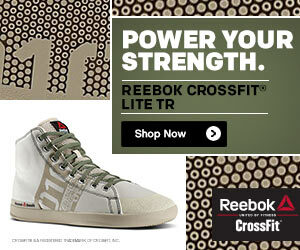 If hi-top is more your style, check out the Reebok Men’s CrossFit Lite Review. Retro style in a gym shoe? Love it! 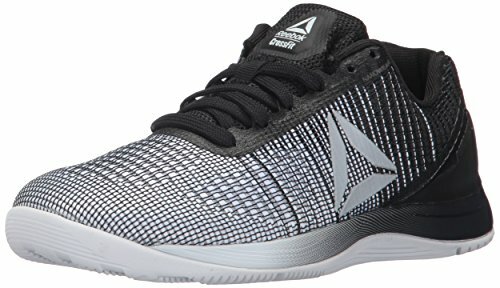 What are your thoughts about this popular lifting shoe? Leave a comment below and let us know what you think. Also be sure to give this article a share on Facebook, Twitter, or Pinterest.